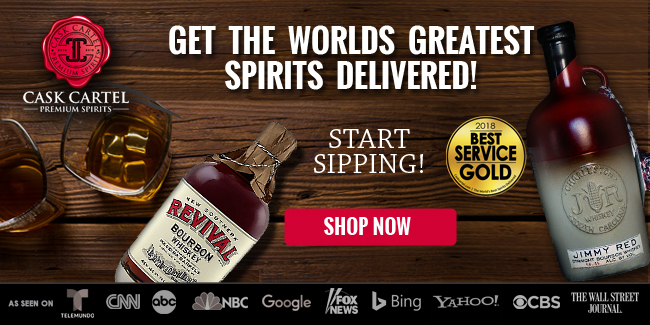 Falling under the company’s Distillery Series, Woodford Reserve Blended Rye is a limited release which can be found only at the Woodford Distillery gift shop in 375ml bottles. Blended rye is the first of three ryes that will be highlighted in the Distillery Series this summer. Along with Blended Rye, the series will consist of Toasted Oak Rye, and a specialty barrel-finished rye. 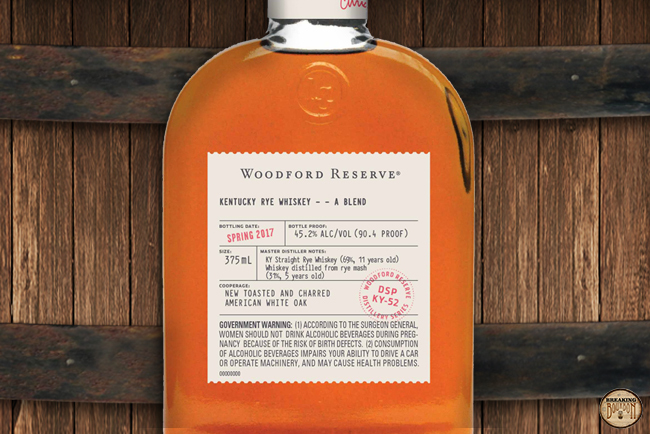 Woodford Reserve Blended Rye is a unique product that came together over several years. According to Brown-Forman, the Woodford Reserve Distillery first made a 100% rye whiskey for the Master’s Collection in 2004. 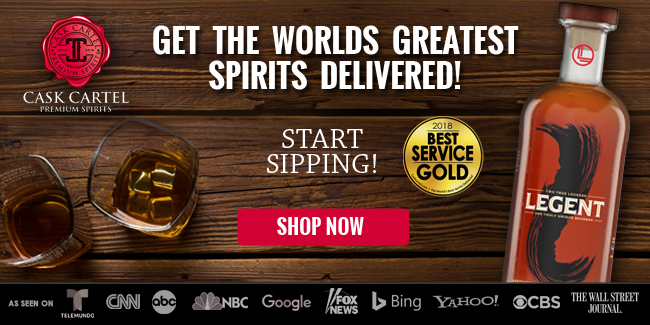 The following year, the production of rye whiskey for the Distiller’s Select line began. This was a 53% rye, 33% corn, and 14% malted barley recipe. The bottle being reviewed is from the Spring 2017 release, which at the time of this review is still being sold in the gift shop. Sweeter than expected. Peaches and sweet summer fruits topped with honey are predominant. These are complemented by light rye spice and oak in the background. It’s an unusual yet enjoyable combination that comes across more youthful than the blend would suggest. A slightly more viscous mouthfeel than standard Woodford products. Youth gives way to age as a dash of sweetness is found upfront followed by aged oak, rye bread, and dried raisins. It’s not overly complex, but enjoyable enough. he higher aged rye from the blend instantly pulls through in the finish as day old rye bread, tannic leather, and oak dominate. 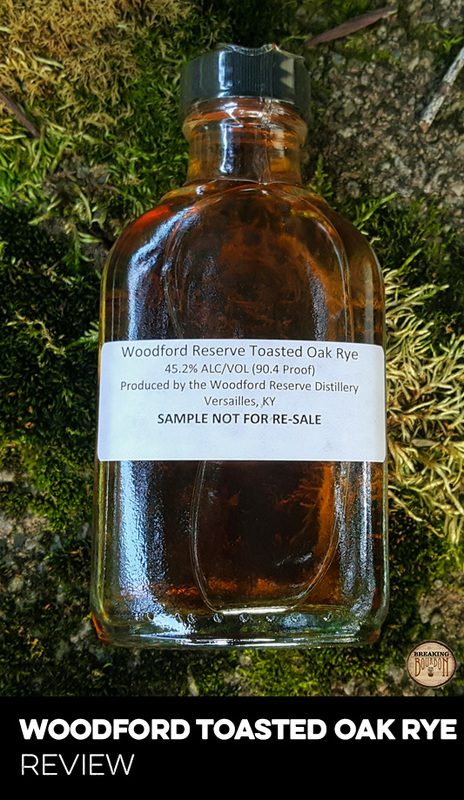 None of the earlier sweetness is present at all, and much like Woodford Reserve Distiller’s Select Rye, the finish lingers for several minutes. Aged rye blends that mix a younger rye and an older rye are nothing new. 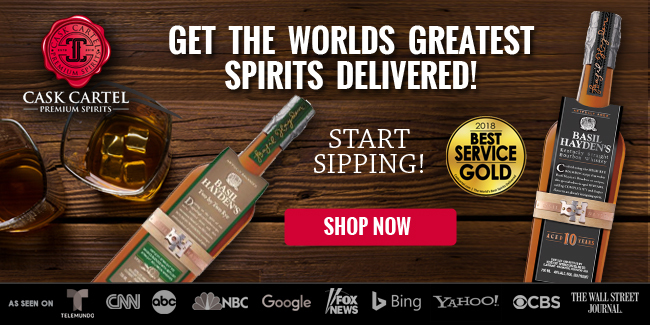 For years, High West has done this with their Double Rye andRendezvous Rye. Blended Rye adds a unique twist by using ryes only made for a short amount of time. 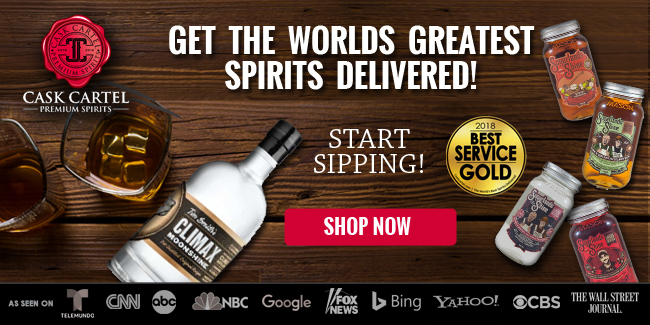 This is evident in the fact that both the ryes used, the 2004 Master’s Collection and the (presumably tanked batch) of original rye from the inaugural batch of Distiller’s Select Rye are used. 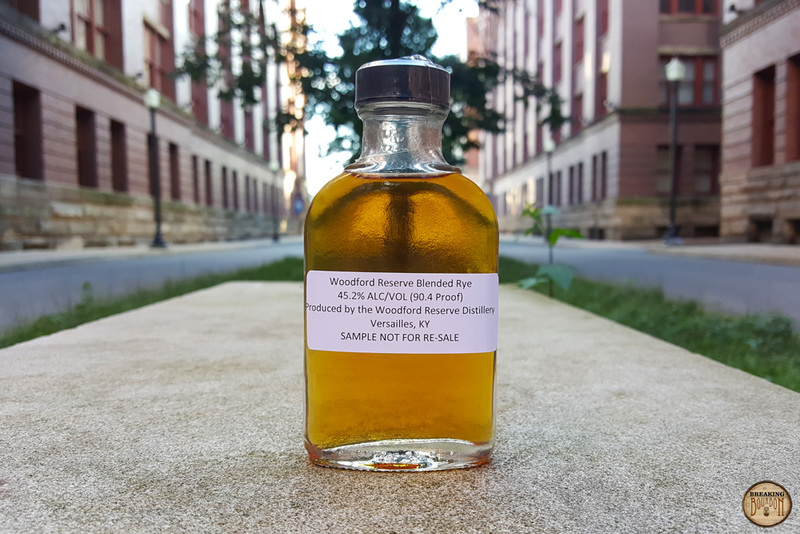 In addition, Woodford is the most transparent they’ve ever been with a release, listing out the exact mashbill, ages, and ratio of the ryes that compose this whiskey. 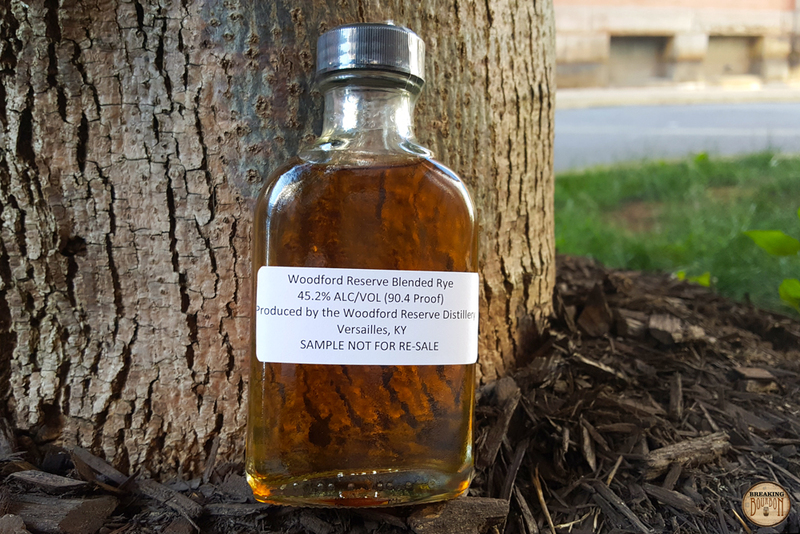 Woodford Blended Rye is everything you wish Woodford Reserve Distiller’s Select Rye would be. I find the Distiller’s Select Rye to be severely lacking and a bottle that I haven’t touched much since my original review of it. In fact, I came into this review fearing it would pull down the overall blend. 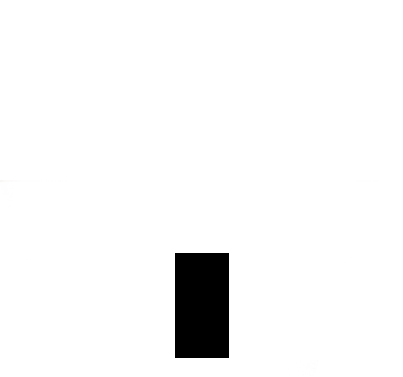 Instead, it complements its older counterpart nicely. 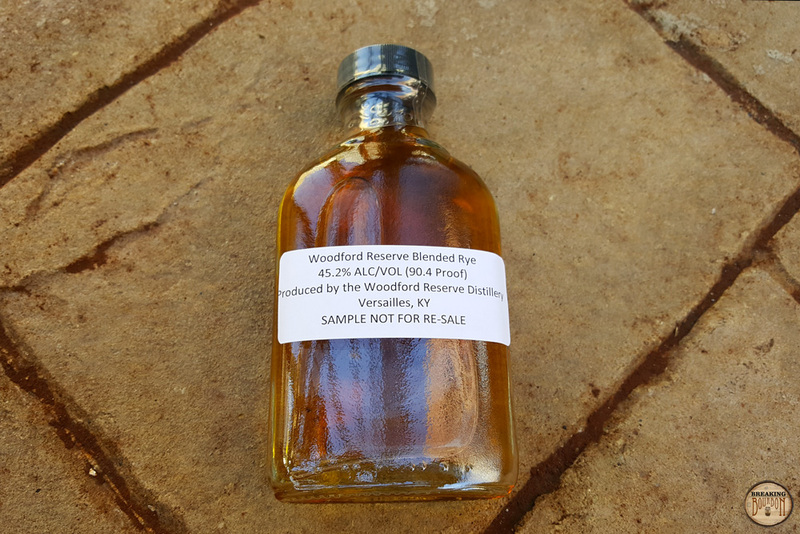 After having Blended Rye, it’s clear Woodford can turn out a good rye product. It would be great if Woodford would release a longer age stated 100% rye on its own to see how well it fares. 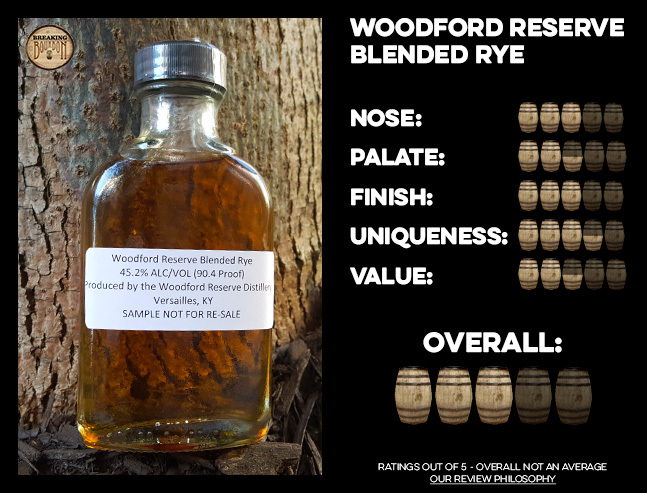 Blended Rye is priced a little over $10 more than Woodford Reserve Distiller’s Select Rye, but only being offered in a 375ml bottle, which makes it a whole $60 more when compared on a volume basis. While this might make it seem like a poor value, I surprisingly didn’t walk away feeling this way. In fact, I felt it was a very fair price not only on the concept, but also based on the end result. Woodford really does a great job blending this rye and it shows, as it comes across as a big step ahead of their Distiller’s Select Rye. Yes a 750ml equivalent puts this in line with Woodford Master’s Collection, but the thing of it is, Blended Rye is comprised of a high amount of extra aged Master’s Collection rye from 2004. 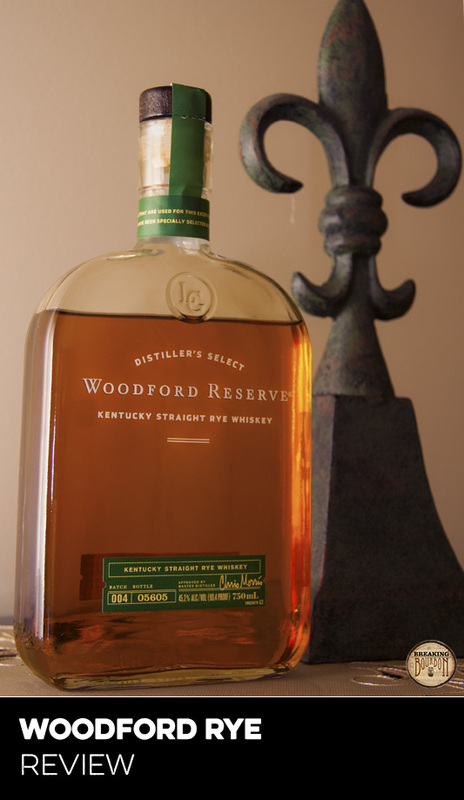 Additionally, the Woodford Reserve Distiller’s Select Rye that was used includes original barrels from the 2005 release. 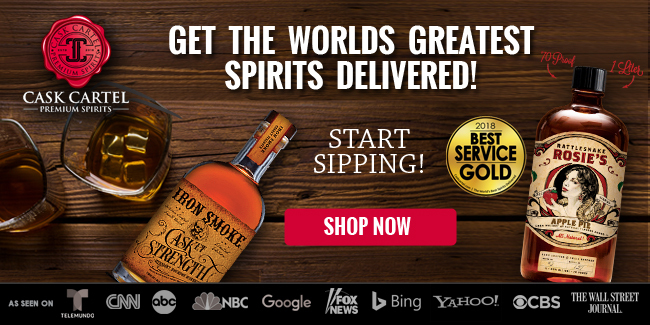 I often feel like Brown-Forman overcharges for their Woodford products, but this is a case where I certainly feel the price is justified. Master Distiller Chris Morris shows off his chops with a quality blended rye from a distillery typically known more for their bourbons. It’s hard to find higher aged blended ryes on the market, and even harder to find one that’s blended well. 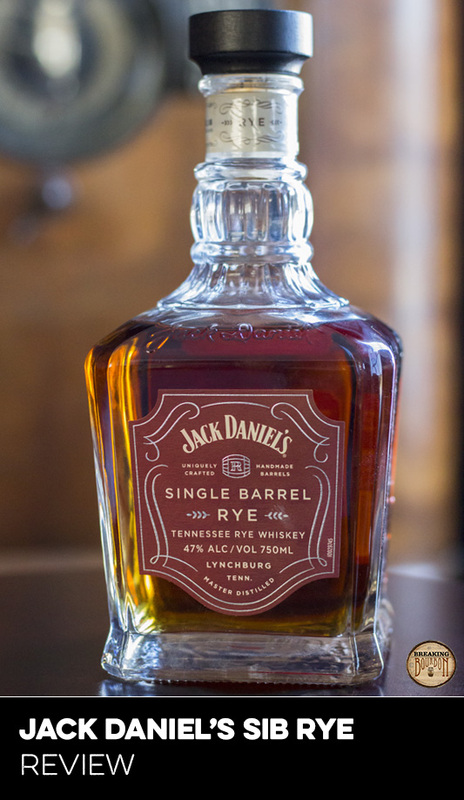 While it’s a shame that more people won’t get to try this, credit is due to Brown-Forman for bringing this to market. 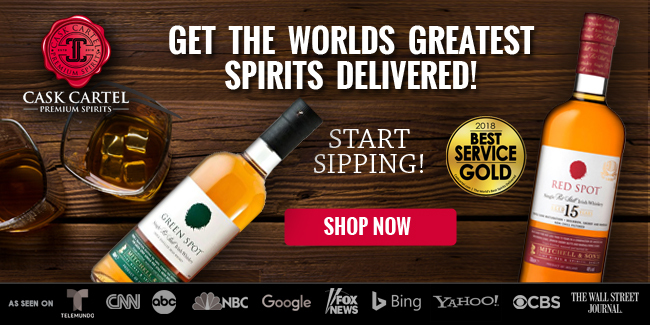 Blended Rye is everything you wish standard Woodford Reserve Distiller’s Select Rye would be: more rye, more balanced, and more memorable. If on the Kentucky Bourbon Trail in the near future, make sure you stop at the Woodford Reserve Distillery to pick up a bottle of this.